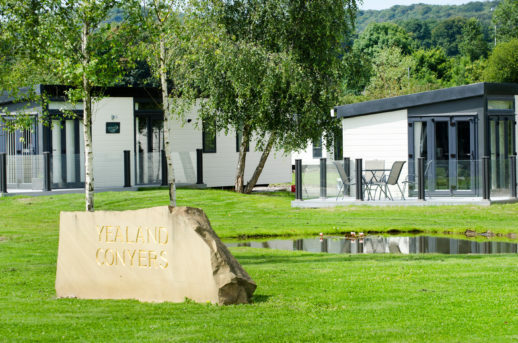 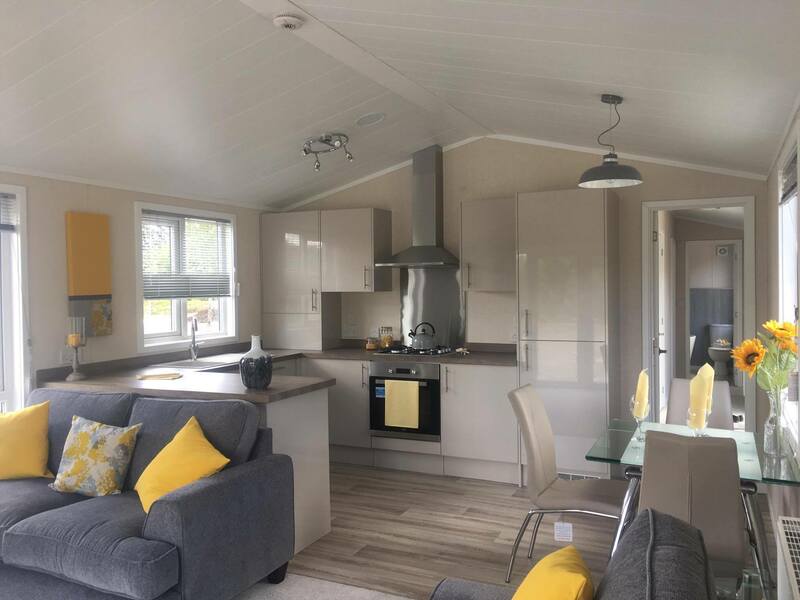 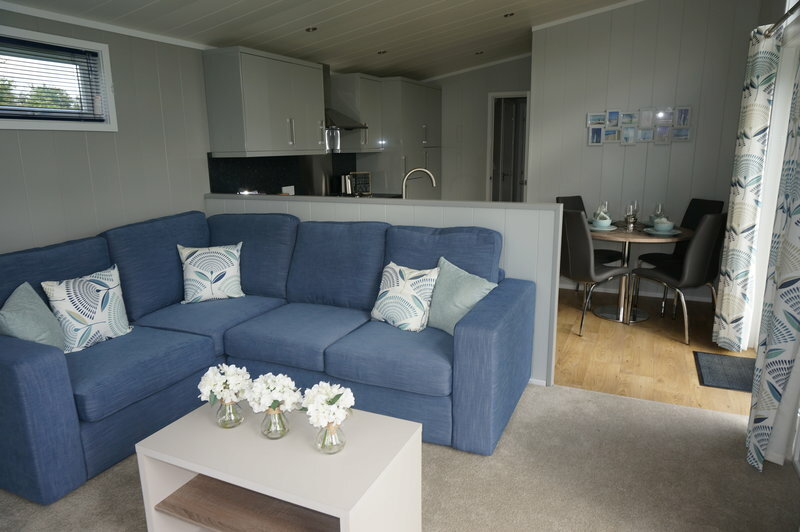 The Yealands is an exciting new development of contemporary two bedroom holiday homes with access to five star leisure facilities and ideally located at South Lakeland Leisure Village, near Carnforth on the Lancashire/Cumbria border. 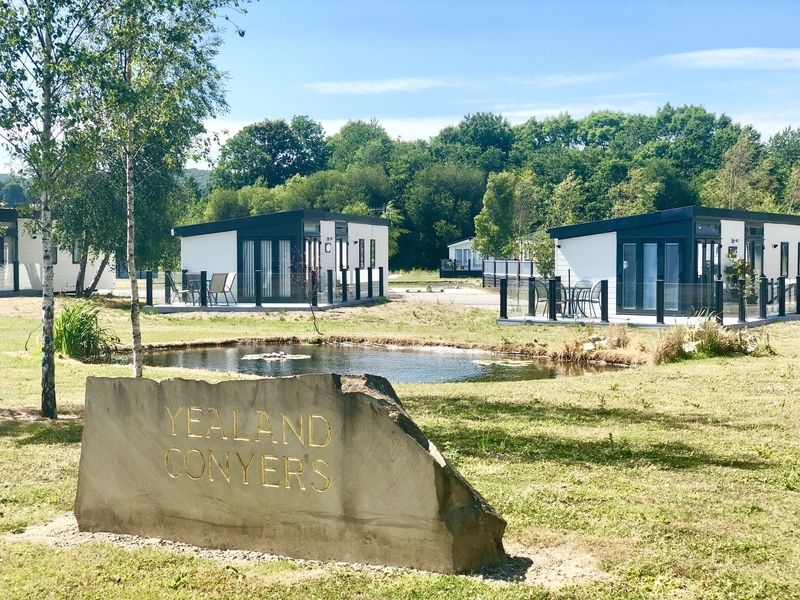 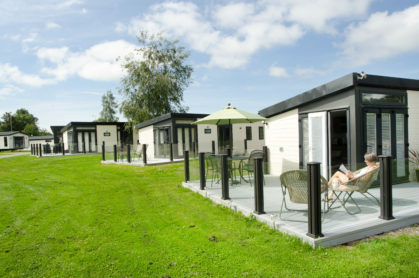 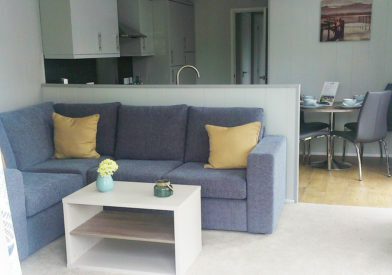 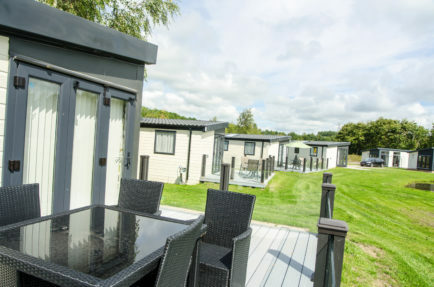 A tranquil haven at the gateway to the Lake District the development has an emphasis on natural habitat, sustainability and efficient but luxurious holiday homes. 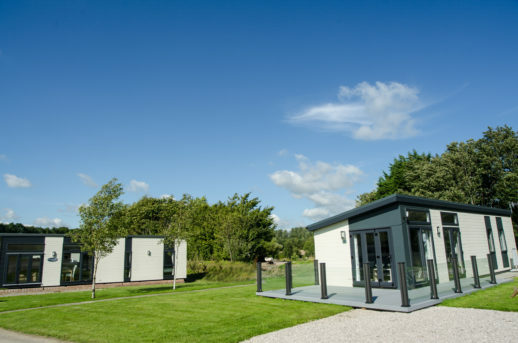 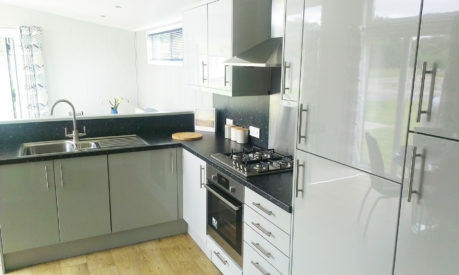 Did you know that you can sublet your holiday home to holiday makers? 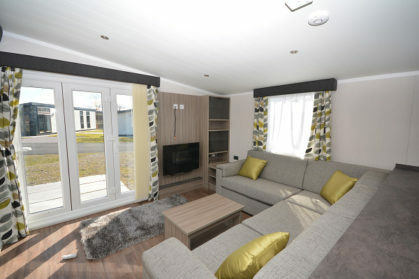 Find out more about or sub let scheme here. 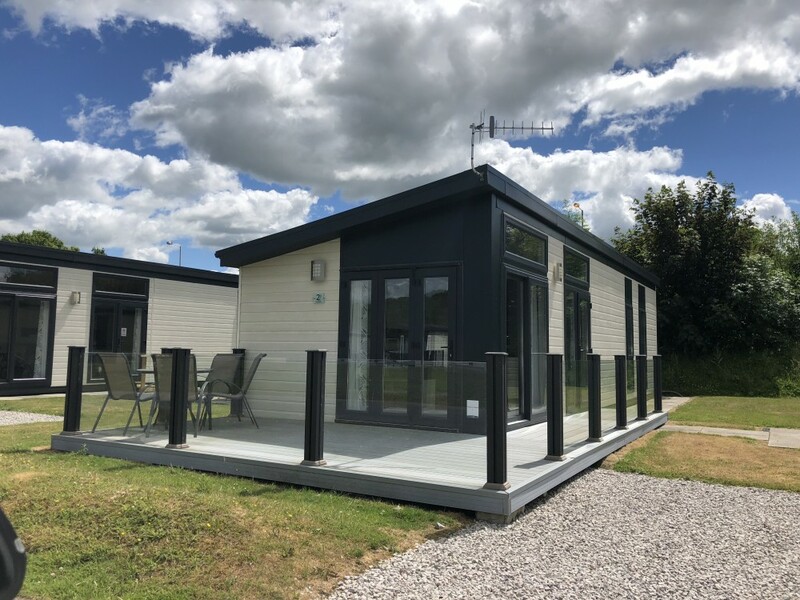 The new development offers an innovative new concept in holiday homes, designed personally by Pure Leisure Owner John Morphet to be larger and lighter with floor to ceiling windows and bi-fold doors onto private terraces. 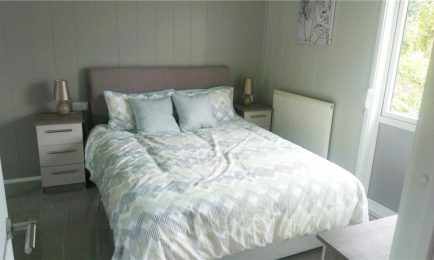 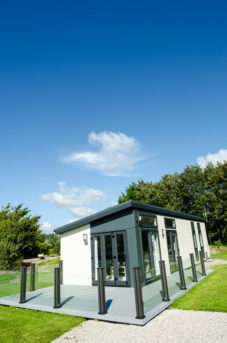 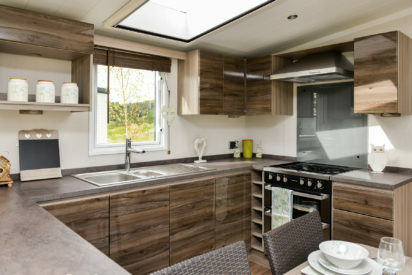 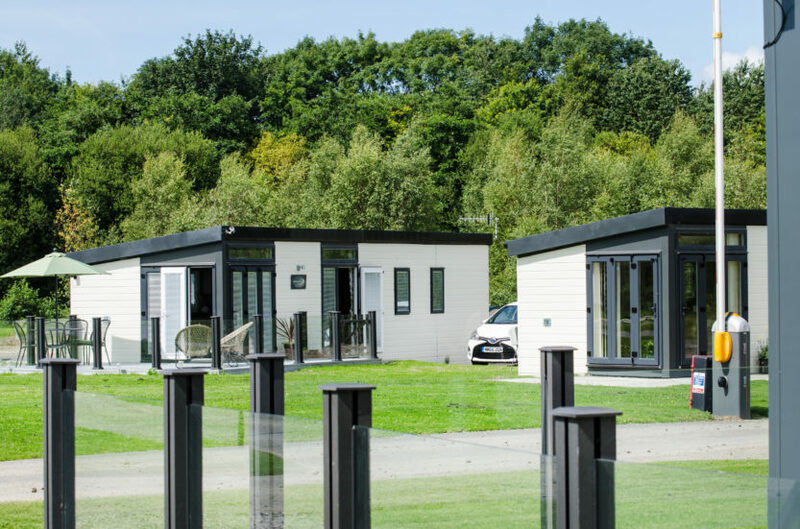 All our holiday home lodges are built by leading manufacturers and to the highest standard.All owners and guests have access to our on-site facilities, which include the acclaimed Waters Edge restaurant and bar and a multi-million pound leisure complex complete with state-of-the-art health and fitness centre with a pool, steam room, gym and fitness and beauty therapy suites. 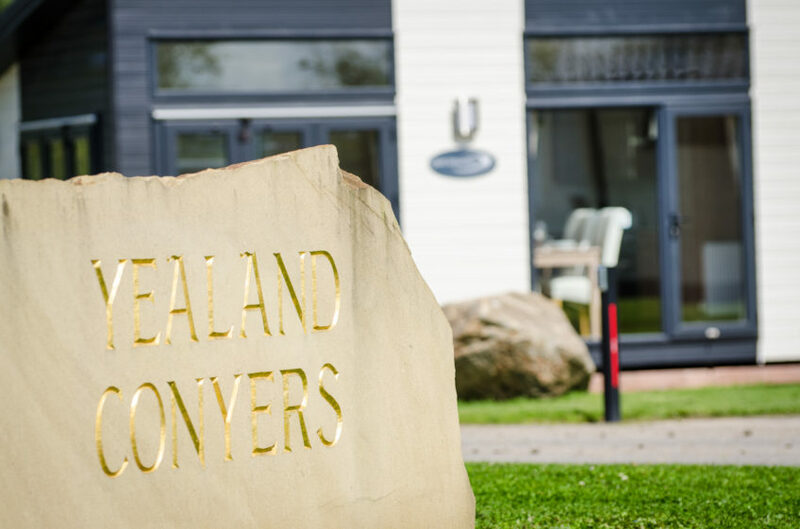 For more information please call us on 01524 917315.